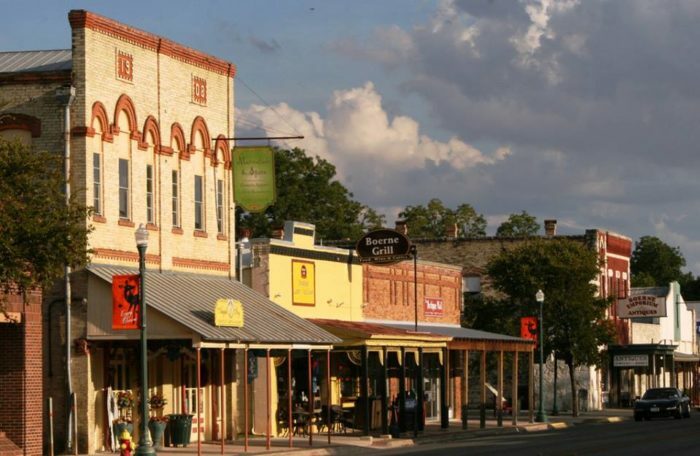 Everyone knows about Fredericksburg‘s delightful Main Street, but that’s not the only place you can shop til you drop. 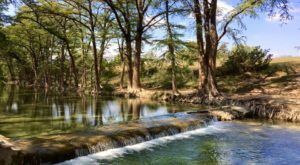 Take a day trip out to Boerne, Texas and explore The Hill Country Mile. 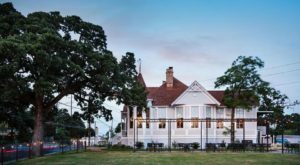 You’ll find everything from charming antiques to nostalgic eateries. 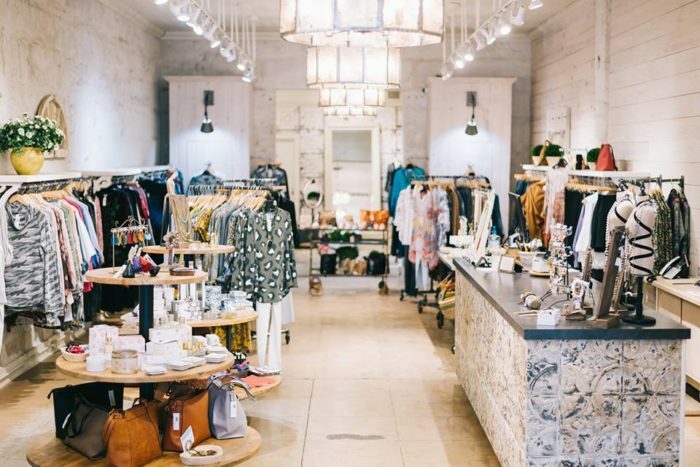 This one-mile shopping street near Austin is full of treasures. 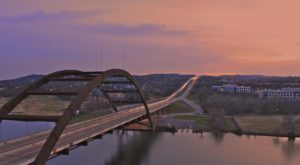 Enjoy The Hill Country Mile's historic beauty and small town charm. 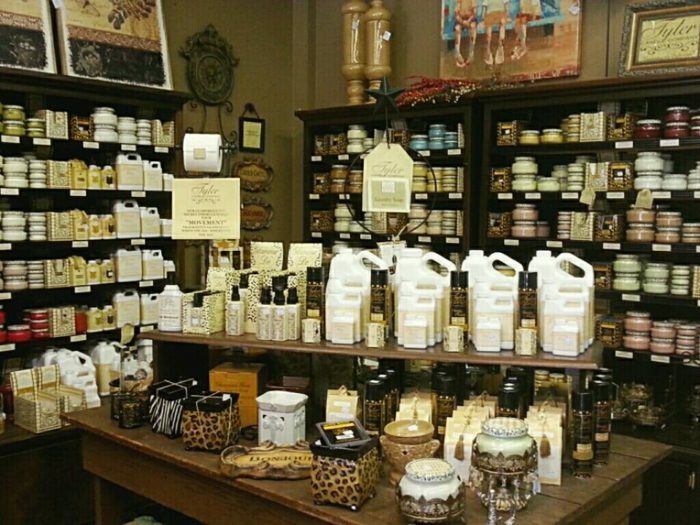 With so many exquisite shops, you won't leave empty handed. 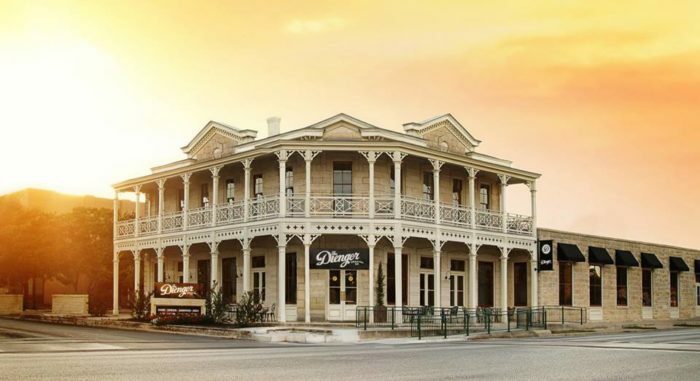 Dienger Trading Co. is a gorgeous on the inside and out. Browse their extensive selection of clothing, decor, and gifts. When you finish your shopping extravaganza, you can recharge with a latte and a croissant in their bistro. Dienger Trading Company is located at 210 N. Main Street. 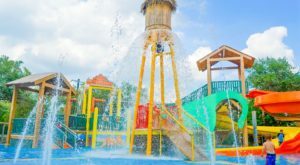 They're open from 7 am to 5:30 pm on Monday - Saturday and 8:30 am to 2 pm on Sundays. At The Christmas Shoppe, you can celebrate the season all year long! It's not just a winter wonderland in here, though. In addition to ornaments, trees, and garland, this festive boutique sells decor for almost every holiday. 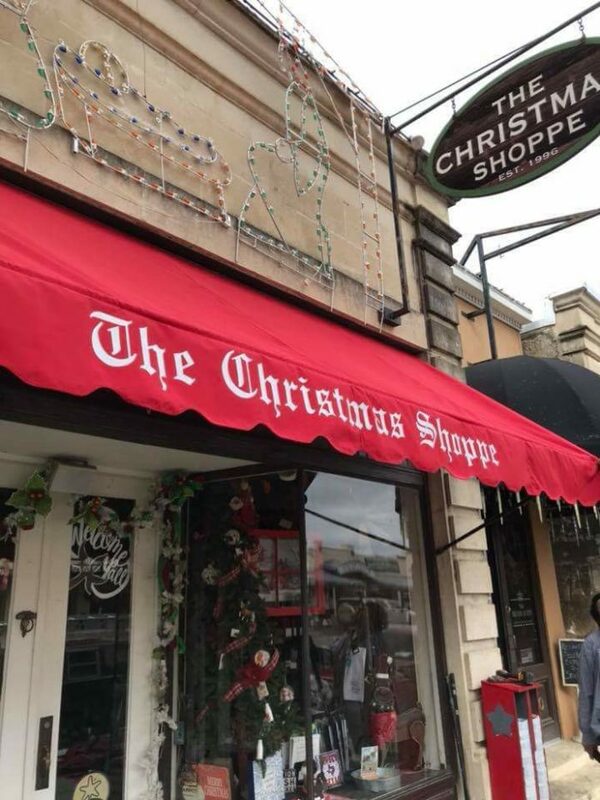 The Christmas Shoppe is located at 132 S Main St. They're open from 10 am to 5 pm on Monday - Saturday and noon to 5 pm on Sundays. 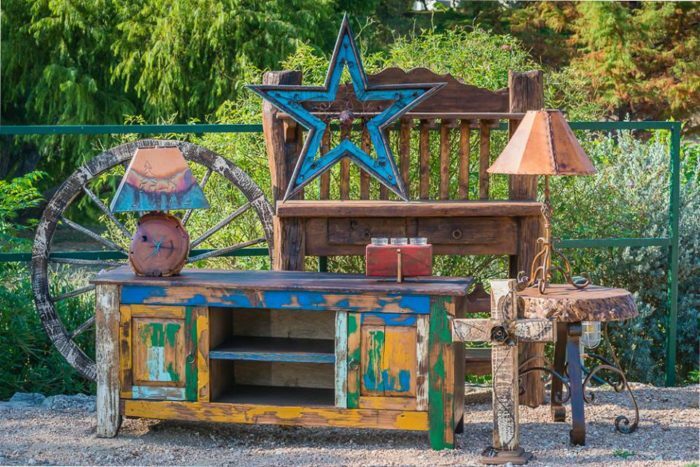 You can fill your home with one-of-a-kind furnishings when you visit Casa Decor. Their rustic, Southwest-style is absolutely beautiful. Casa Decor is located at 470 S Main St. They're open from 10 am to 5:30 pm every day of the week. 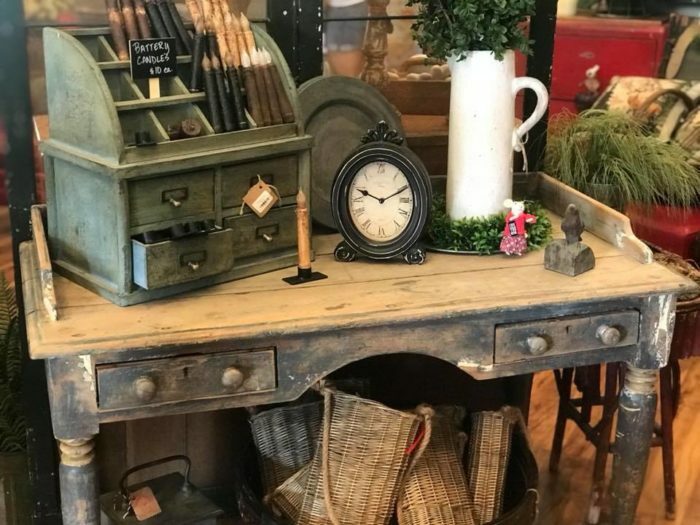 You're sure to find incredible antiques at The Red Rooster. 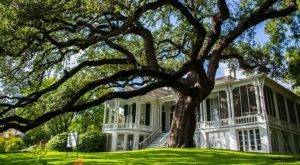 With so many unique treasures, it's easy to see why this store was named one of the top 25 in Texas. The Red Rooster is located at 225 S Main St. They're open from 10 am to 5 pm on Tuesday - Saturday. Hungry? Take a lunch break at Soda Pops. This old school diner will certainly bring back some nostalgic memories. 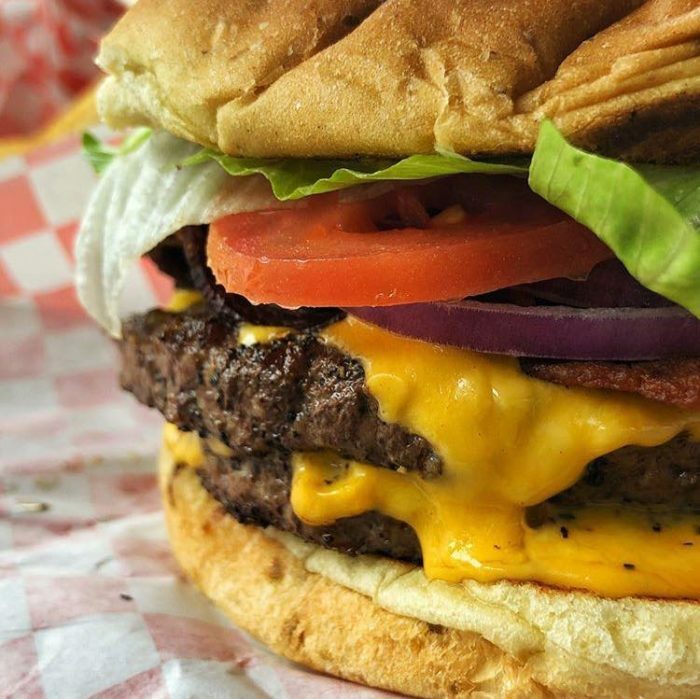 Munch on classic hamburgers and decadent banana splits. It doesn't get much better than this. You'll find this '50s-themed eatery at 103 N Main St. Soda Pops is open from 11 am to 9 pm on Monday - Thursday and 11 am to 10 pm on Fridays and Saturdays. After you've recharged from your lunch break, head over to Celeste Boutique. This bright and spacious store specializes in stunning women's clothing and accessories. Celeste is located at 140 S Main S. They're open from 10 am to 6 pm on Monday - Saturday and from noon to 5 pm on Sundays. Before you head home, be sure to explore The Corner Cartel's 7,000 square foot storefront. Take your time and smell the fragrant candles, try on the clothes, and stare at the detailed furniture. The Corner Cartel is located at 265 S Main St. They're open from 10 am to 6 pm on Monday - Saturday and noon to 5 pm on Sundays. What are you waiting for? 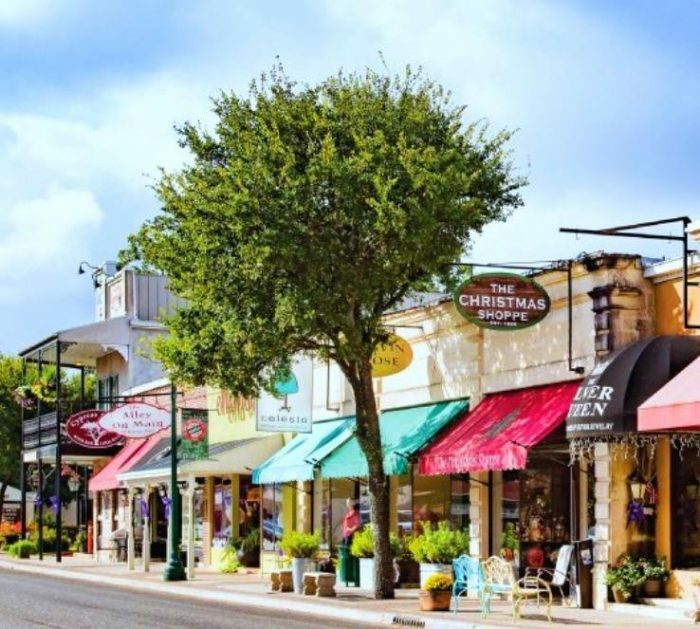 There's a mile of amazing shopping waiting for you in Boerne, Texas. 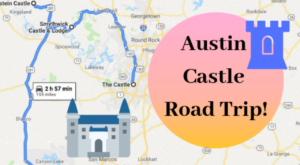 This lovely day trip is only 90 minutes outside of Austin. 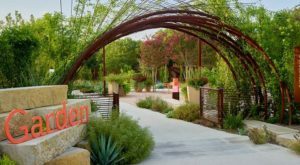 To learn more about The Hill Country Mile, check out Visit Boerne's website here. 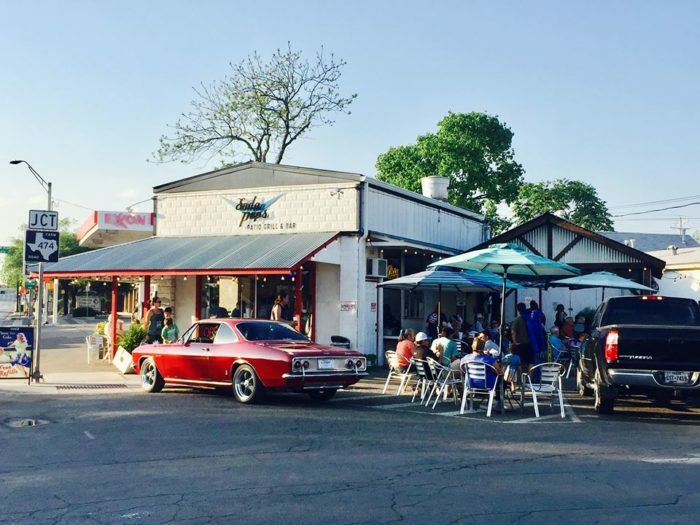 What’s your favorite shop on The Hill Country Mile?